5 “Green” Properties for St. Patrick’s Day! With St. Patrick’s Day right around the corner, we’ve collected some of Sotheby’s International Realty’s “greenest” homes from around the world. Environmental impact has become a huge concern for many luxury home buyers and architects alike. Recently both buyers and builders have sought to reduce or eliminate net energy usage in their homes. Here are five homes currently on the market that give you the opportunity to own a luxury home with a small carbon footprint! One of the most energy efficient homes in all of Illinois with nearly $250,000 just in its green systems including geothermal, solar, boiler backup, well and septic, reverse osmosis, 2 inches of spray foam insulation, eco-cell insulation, radiant heat in the basement. What other 17,000 square foot estate has electric bills that average only $400 per month? View more photos and details. 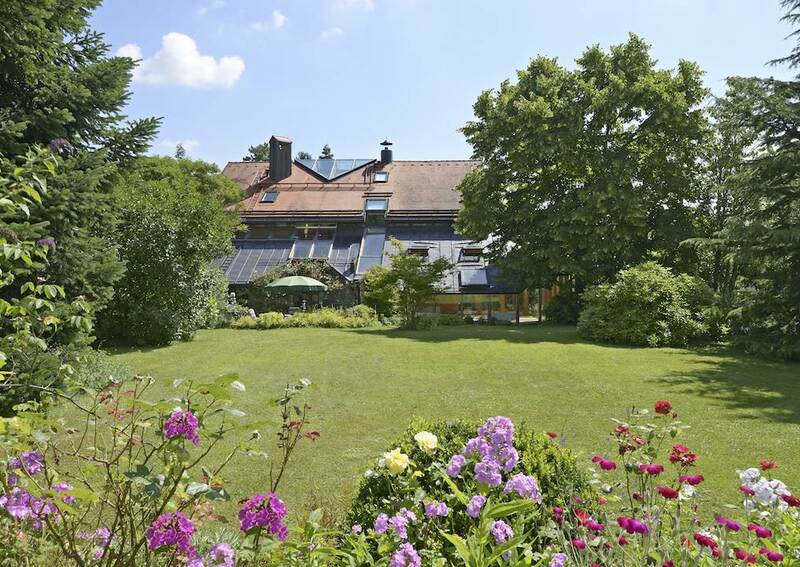 In 1987, this stunning home was built under the motto “100% all ecological” on a huge lot in Germany, and has an energy performance certificate. 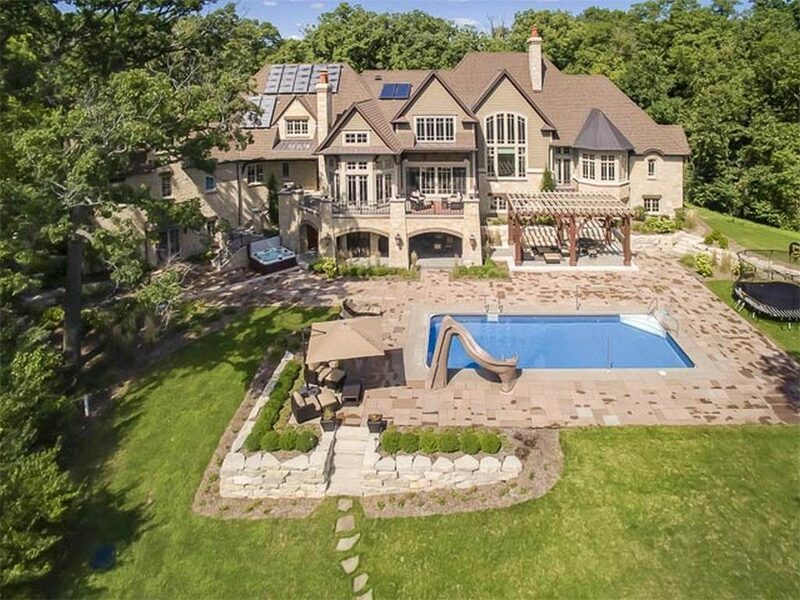 This home is complete with tons of windows and skylights providing unbeatable natural light. There are also solar panels located on the roof that convert back into natural energy used to heat and cool the home. 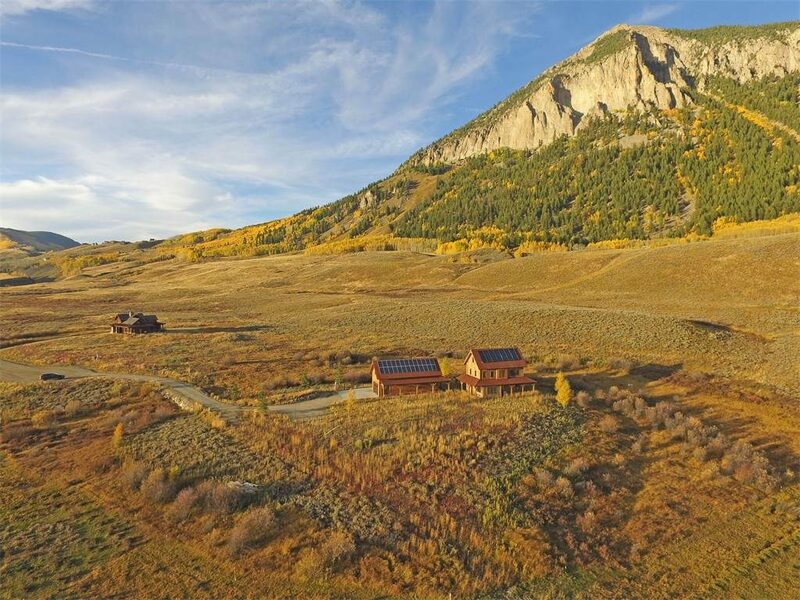 With systems designed and engineered by REG, this home is the first LEED Gold certified house constructed on the Western Slope. All interior and exterior lights on the house and barn are LED, producing clear light with minimal energy cost. The large electrical solar array generates excess electricity resulting in an annual check from the electric company. 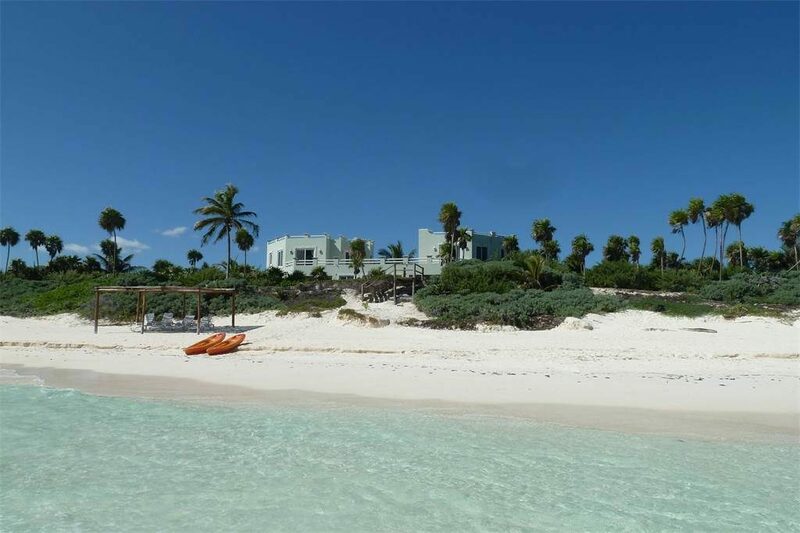 The majestic property Dos Aguas Villa is located in the Biosphere of Sian Ka’an, the main ecological reserve at the Riviera Maya. The construction was finished in 2008, and was designed for both aesthetic and functionality. It’s self-sustainable and eco-friendly, generating its own electricity through solar and wind energy through solar panels and wind and gas generator of high quality; also, the drainage uses a convenient osmosis filtration system to produce purified water. Awarded Gold certification by the National Green Building Standard, this home powers, heats, and cools itself by tapping deep into the Earth to access geothermal energy and by harvesting sunlight from the photovoltaic solar panels on the roof. The foundation walls are made of insulated concrete form (ICF) which makes the home fire and earthquake resistant. The ICF and triple pane Pella windows ensure a constant temperature throughout and the fresh air purifier maintains a comfortable airflow. 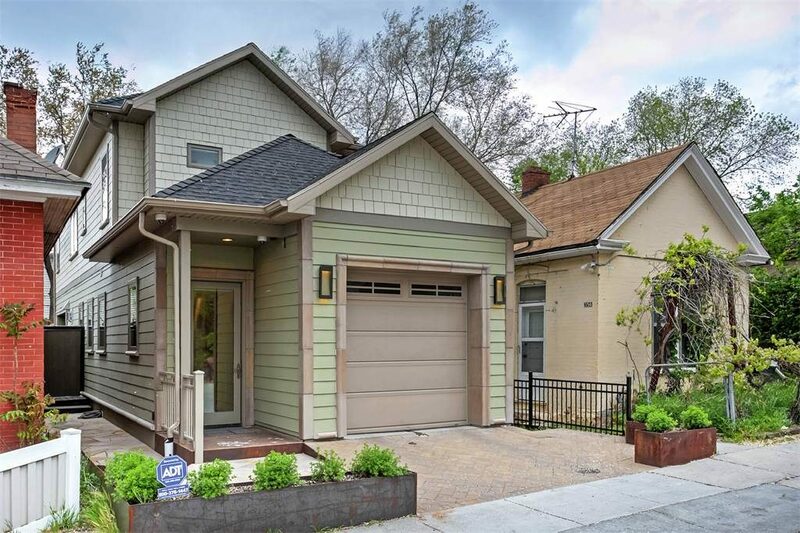 With a HERS score of 7, this home is nearly net zero.